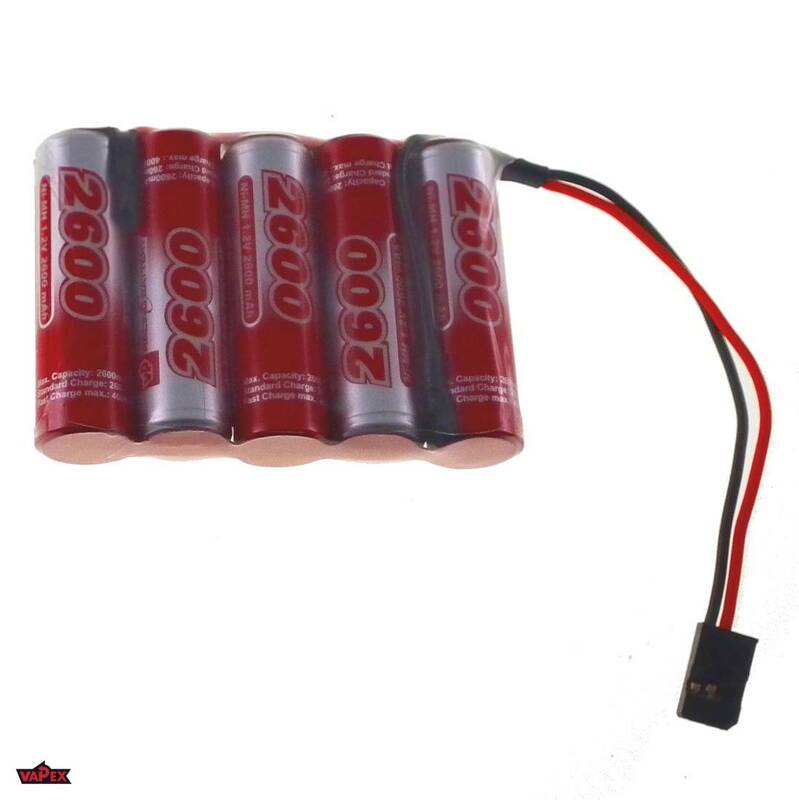 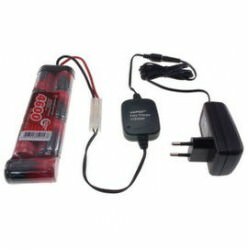 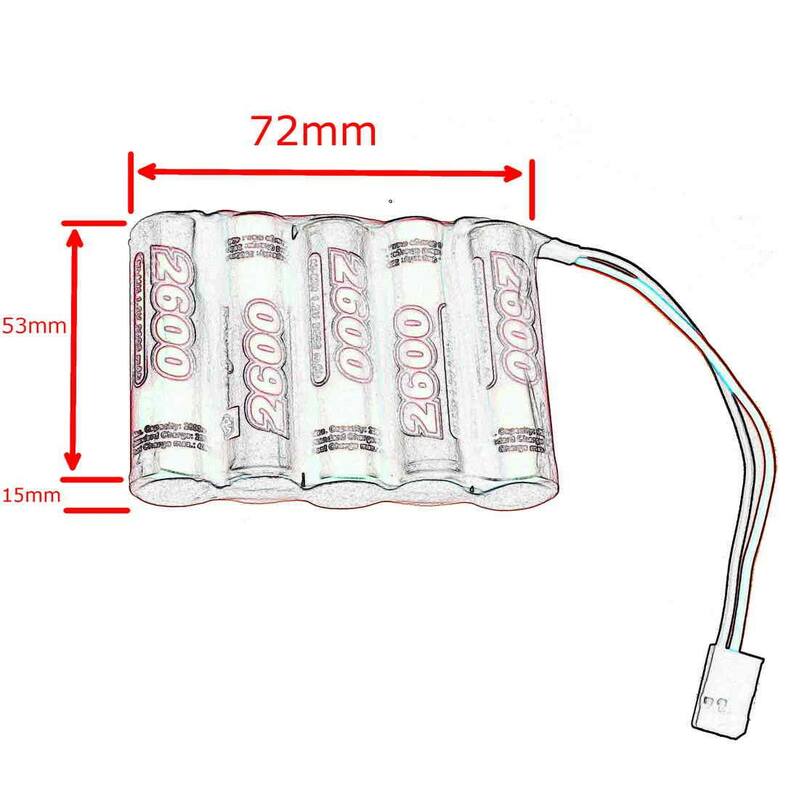 This rechargeable battery is ideal for remote control RC models, but can also be used successfully wherever you need a high-performance 6v power supply. 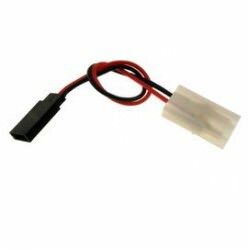 *By using the maximum charging current, the battery life is shortened and it is often impossible to reach full capacity. 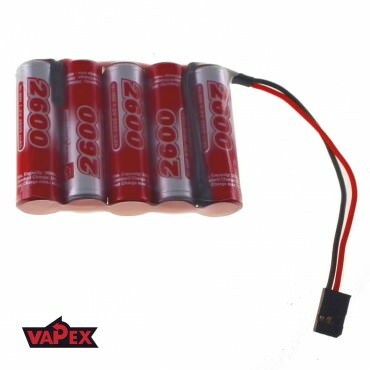 Therefore, the recommended charging current is 1/4 of the battery capacity for best results and long lasting use.